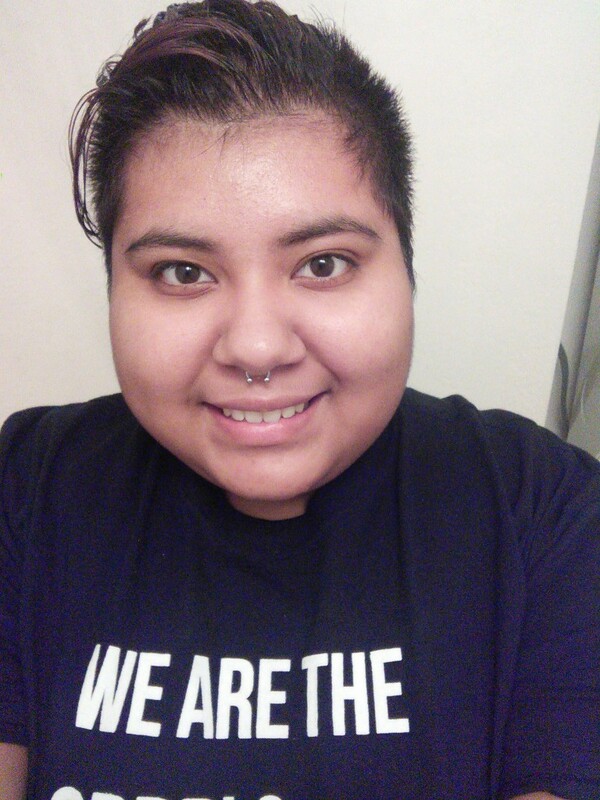 Stephanie Mascorro attended the University of North Texas in the Social Work department with three minors, Women and Gender Studies, LGBT+ Studies, and Political Science, and was the Vice President of External Affairs of the League of United Latin American Citizens on campus, as well as an officer in the Feminist Majority Leadership Alliance. Stephanie is dedicated to helping Latinx receive an education so that they can strive to be the best that they can even with barriers put in place, and helping those with barriers because of language or tradition to be able to live in the United States more comfortably. Stephanie is dedicated to advocating for women’s rights, especially reproductive justice and was also involved with the Texas Equal Access Fund that allowed for Stephanie to do so.